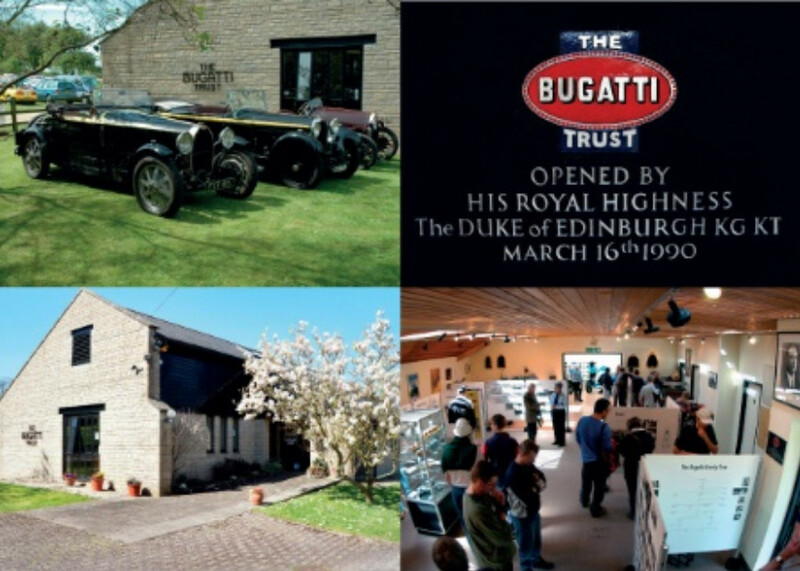 Spring 2015 This year the Bugatti Trust is celebrating its 25th anniversary and going strong with exciting new exhibits in its Visitor Centre as well as renewed educational links to leading UK universities. Opened on March 16th 1990 by HRH The Duke of Edinburgh, the Trust is located in bespoke premises at the world famous Prescott Hill site in Gloucestershire. Recently referred to as ‘Molsheim’s Home from Home’ by one of the leading classic car magazines, the Trust offers a unique combination of serious study centre with archival research facilities and Bugatti museum with its mixture of exceptional historic exhibits, ranging from original Bugatti cars to Rembrandt Bugatti sculptures and Carlo Bugatti furniture. It makes for a great family day out, especially when combined with visiting one of the frequent motorsport events that take place on Prescott Hill, just a stone’s throw away, also home to the Bugatti Owners Club. 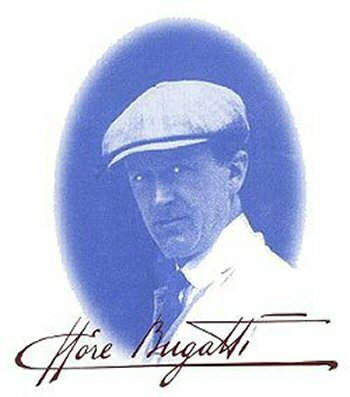 The Trust has become the “go to” place for all things Bugatti. The disciplines of science, technology, engineering, and mathematics (STEM) being at the forefront of educational policy, the Bugatti Trust feels stronger than ever about its commitment to promoting excellence in engineering and design. 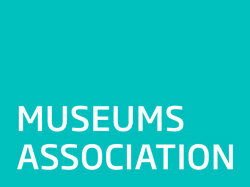 It already operates a number of annual student prize schemes. The Trust has been associated with Coventry University for over 15 years and is a regular sponsor of Bath University’s Engineering Faculty Formula Student single seat racing car project. Current chairman Hugh Conway, when asked where he sees the Trust’s future, said “We have made great progress over the past 25 years. Now is the time to take it forward and develop further our educational objectives”. The Trust has over 300 members worldwide and countless supportive volunteers who are willing to give up their spare time to help when needed. There is also a Facebook group with over 400 members.